more frequent flyer points in Australia. 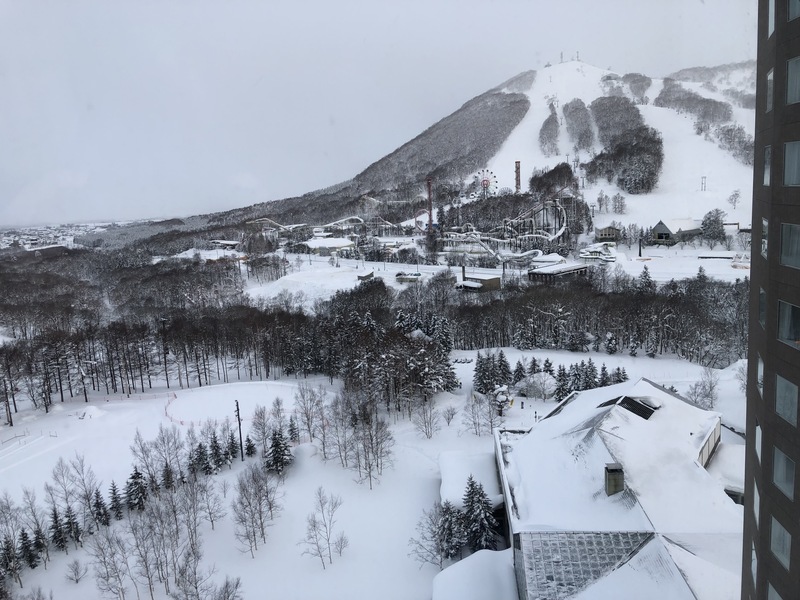 This property located in Hokkaido, Japan is part of the Marriott chain of hotels, meaning that you can redeem Marriott Bonvoy points for award stays. This is a great opportunity as staying on-mountain can be expensive when booking accommodation with cash. 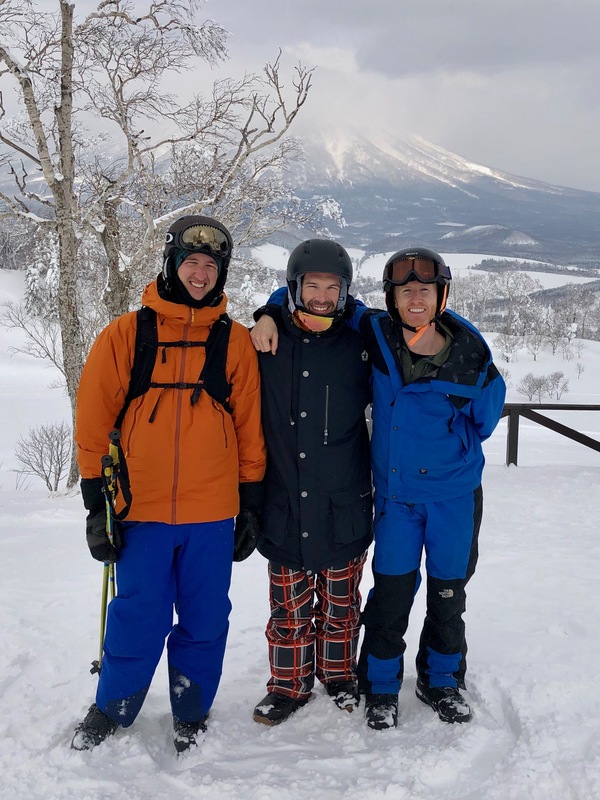 In February 2019, Point Hacks founder Keith based in Sydney, Tech Lead Todd based in Singapore and myself based in Texas met up to go skiing/snowboarding at Rusutsu for five days. 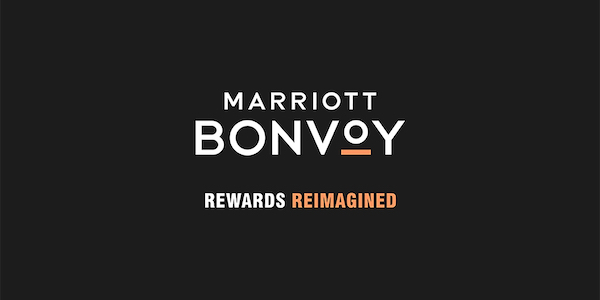 Keith used his Marriott Bonvoy points to book a stay and we fixed him up with cash. 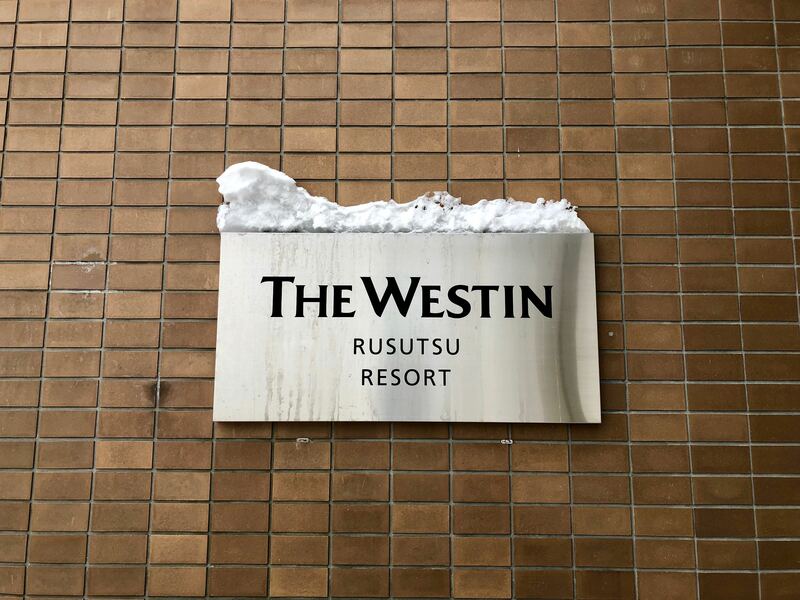 There are only two hotels in Rusutsu—this hotel and the Rusutsu Resort Hotel across the road. 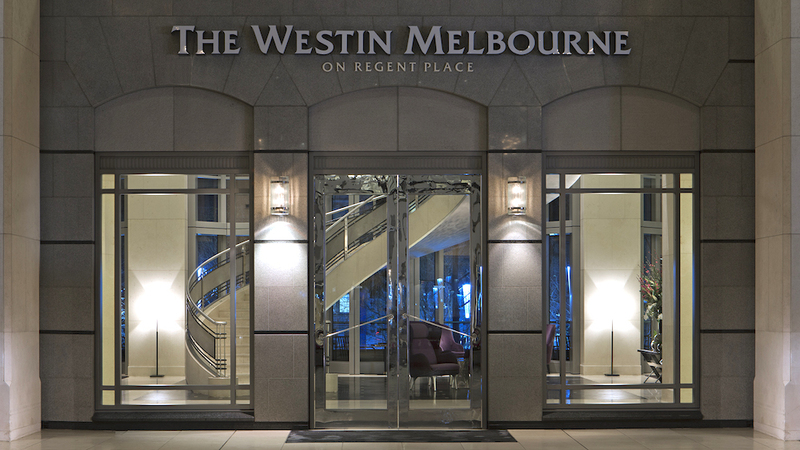 The Westin is ranked higher than the latter on TripAdvisor and tends to be cheaper. 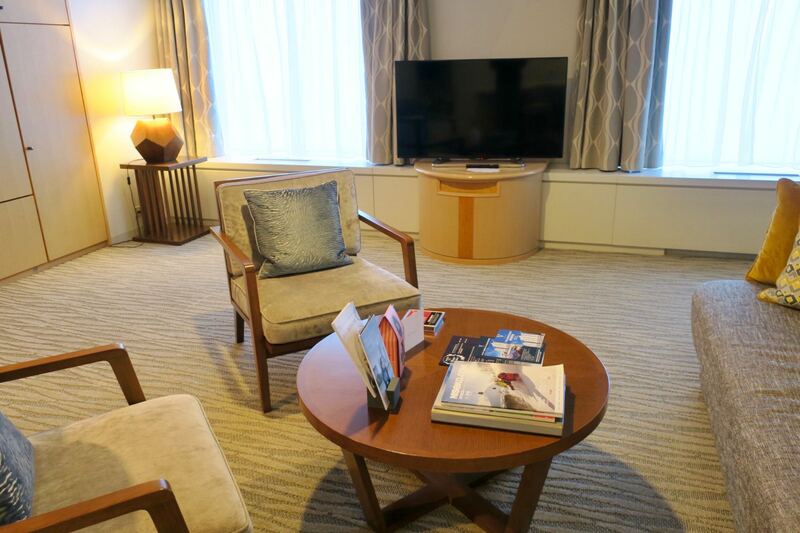 Compared to other hotels on the island of Hokkaido, this hotel ranks in the top 10% of hotels in TripAdvisor, which is not surprising but definitely indicates room for improvement given the prestige of The Westin brand. 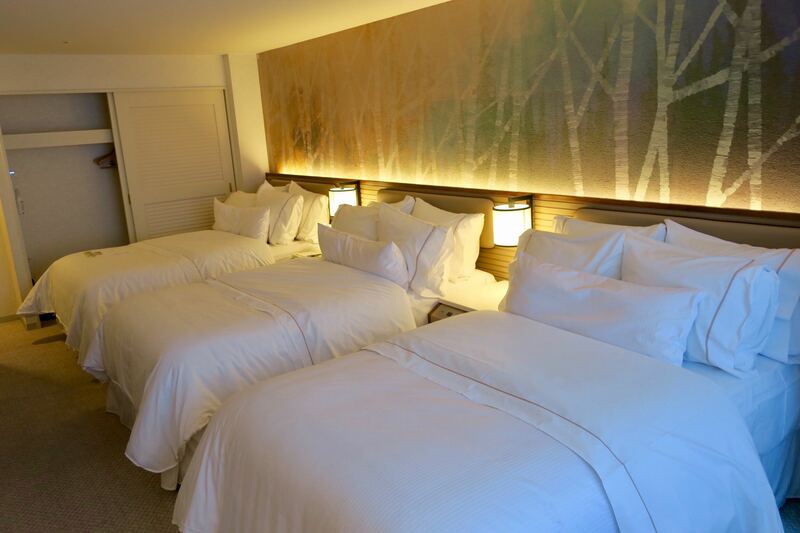 This is a Marriott Bonvoy Category 7 property, costing 50,000/60,000/70,000 points per night (off-peak/standard/peak). 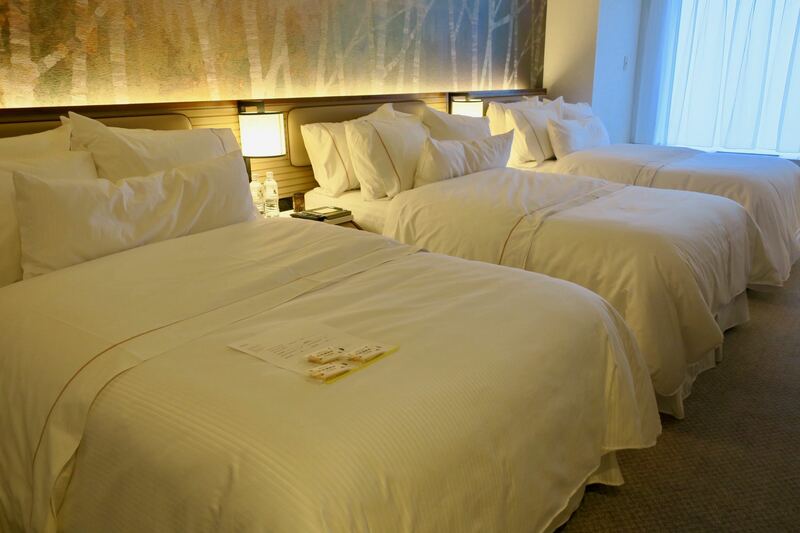 Note that you’ll get your fifth night on award stays free, which will be useful to many (if not most) travellers. 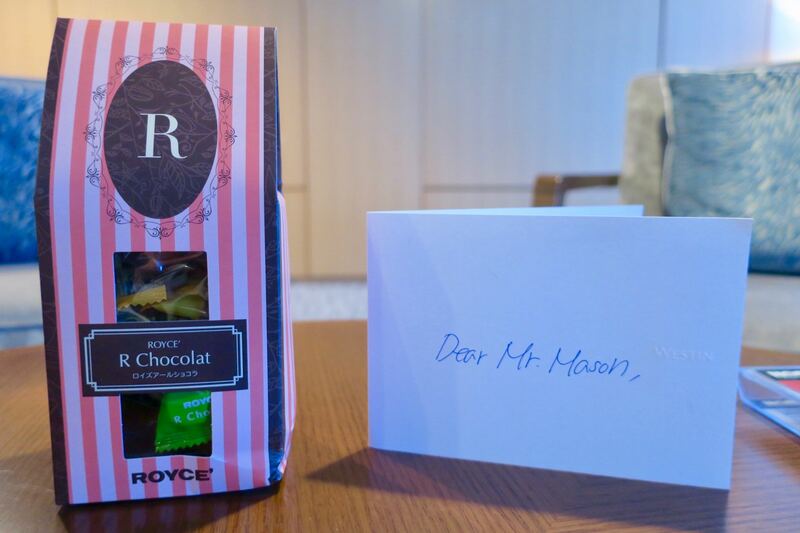 With Keith’s Marriott Bonvoy Platinum Elite status, the main benefits we received were a room upgrade to a Suite, lounge access and free breakfast for two (we paid for the third person’s breakfast). 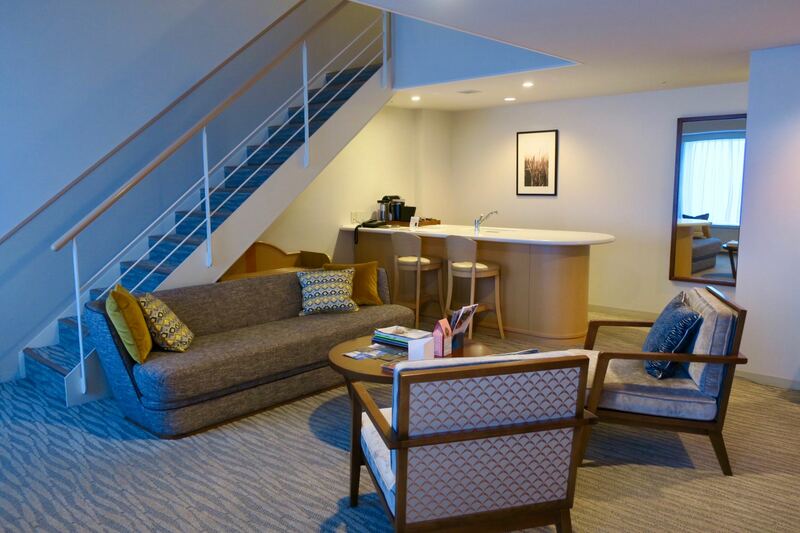 All rooms, from the base level Traditional to the highest Premium Suite, are bi-level (or split level), meaning that you’ll be greeted with a staircase at the entrance. 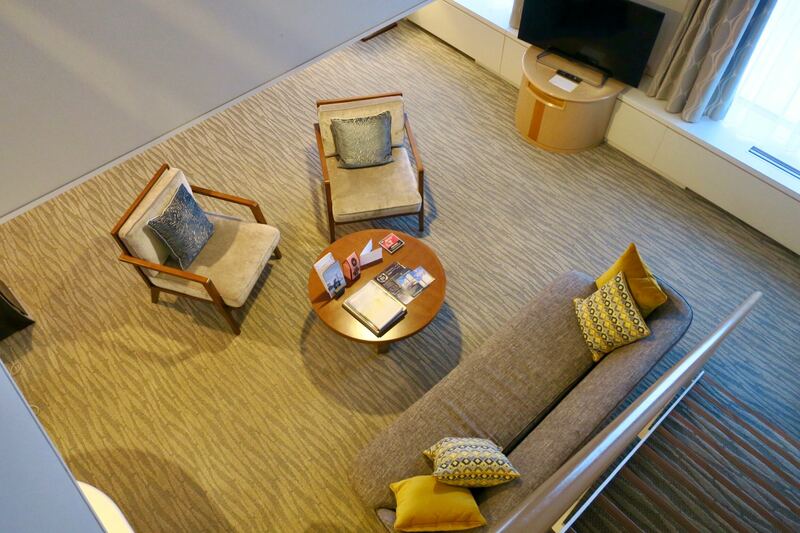 As you move downstairs, you’ll encounter a surprisingly large living area, with sleek furniture. Unfortunately, the couch is quite uncomfortable. 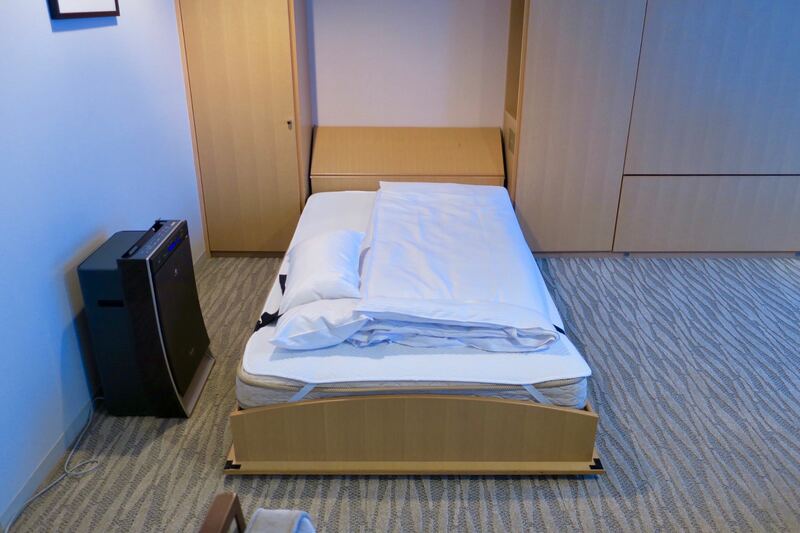 In the living area, you can use two foldout wall beds. 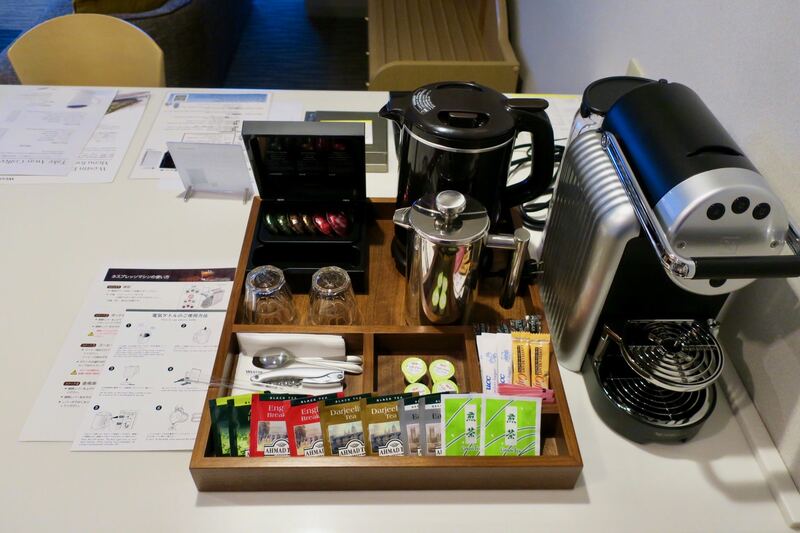 The kitchen is well-equipped, including a Nespresso coffee machine. 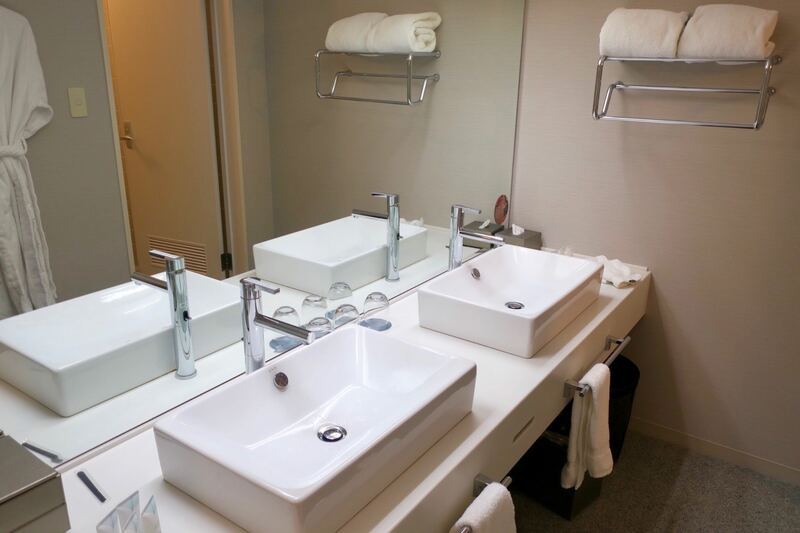 The double vanity provides space for two people. 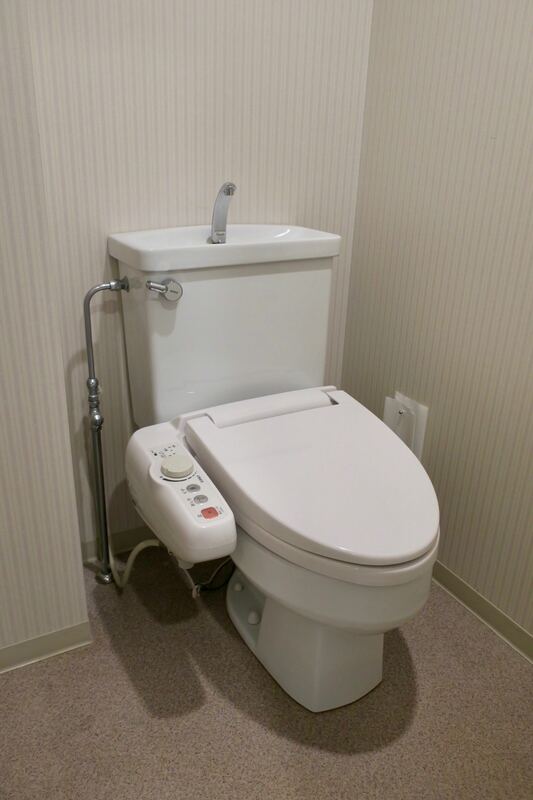 whilst the Japanese-style toilet is in a separate room. This means that up to four people can be using this area at the same time, which is important when preparing to go up to the mountain or returning home. 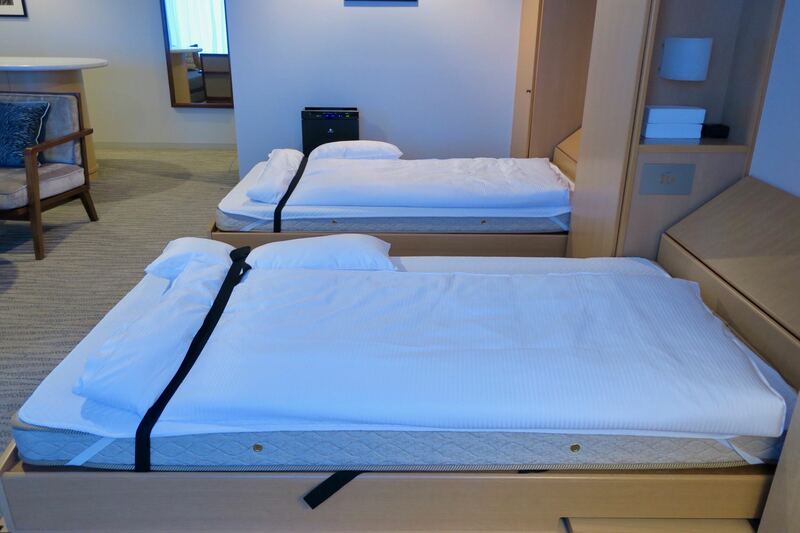 Moving upstairs, there are three plush beds, which are comfortable but can get hot. One thing I didn’t like about the room is that the air conditioning couldn’t be adjusted—very strange. 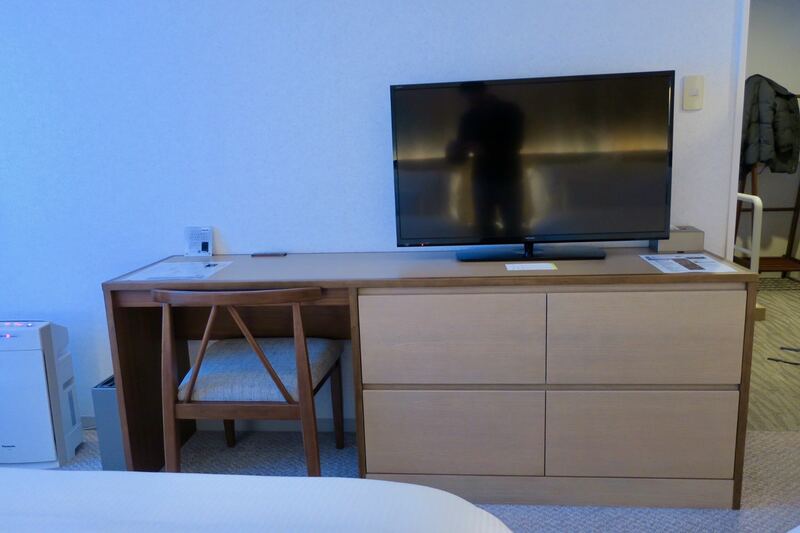 There is a TV in the bedroom too. Both the upstairs bedroom and the downstairs living room afford beautiful views of the mountain (if you are facing the slopes rather than the hotel’s parking lot). 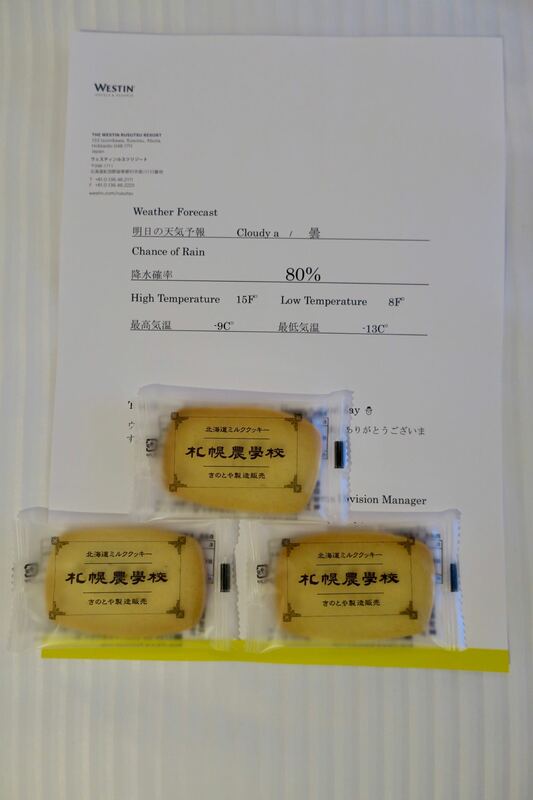 A daily snow forecast and complimentary biscuits are a nice touch. 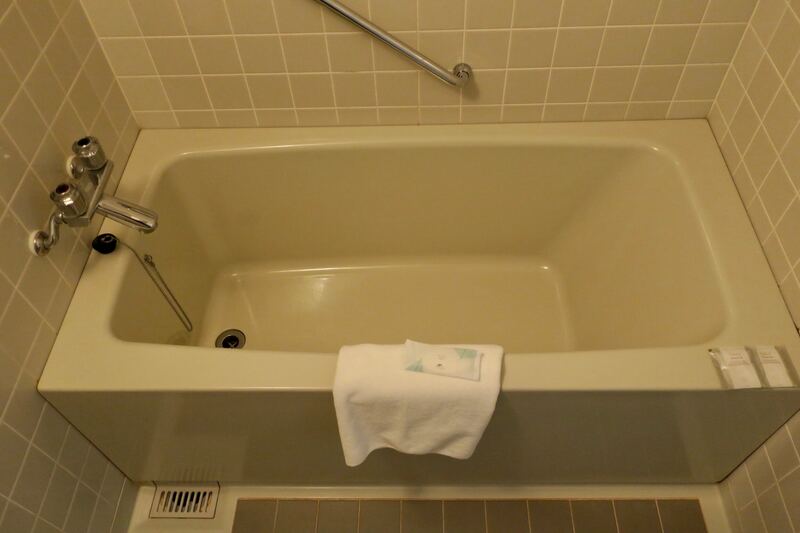 Given this is a ski resort hotel, I found the hanging space in the room to be inadequate. A workaround is to store some of your snow gear in the lockers (explained later on). I found that noise from other guests using the stairs in their rooms carried through. 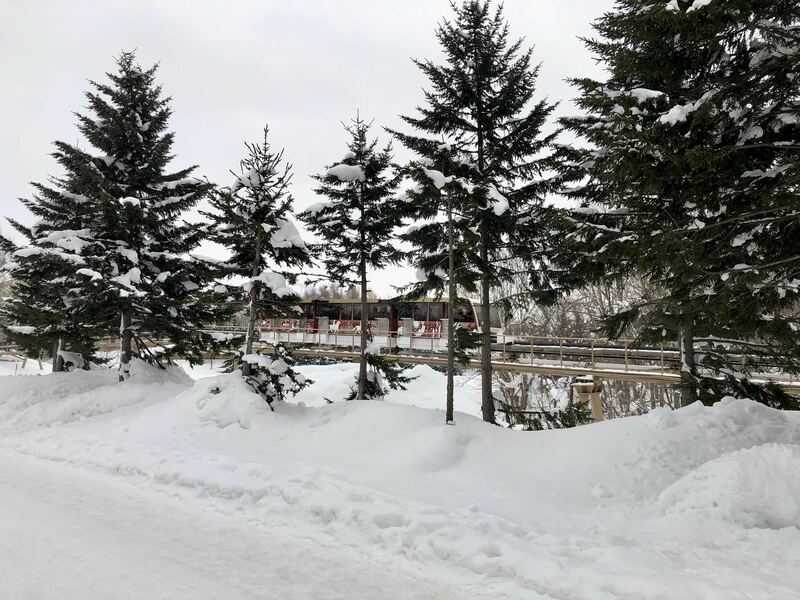 This property is absolutely huge and gets busy on the weekends, so try to plan your stay for weekdays for a more tranquil experience in the hotel and more space on the slopes. The breakfast buffet in the downstairs lobby is large but repetitive. 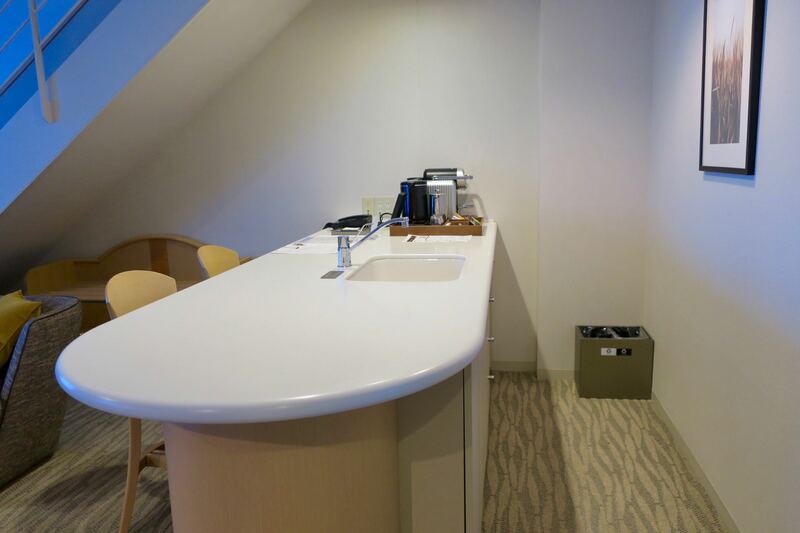 For those without status benefits, it costs 3000 JPY (= ~AU$38) per person and includes barista-made coffee. There is an overflow room in case it gets too busy (which is often). 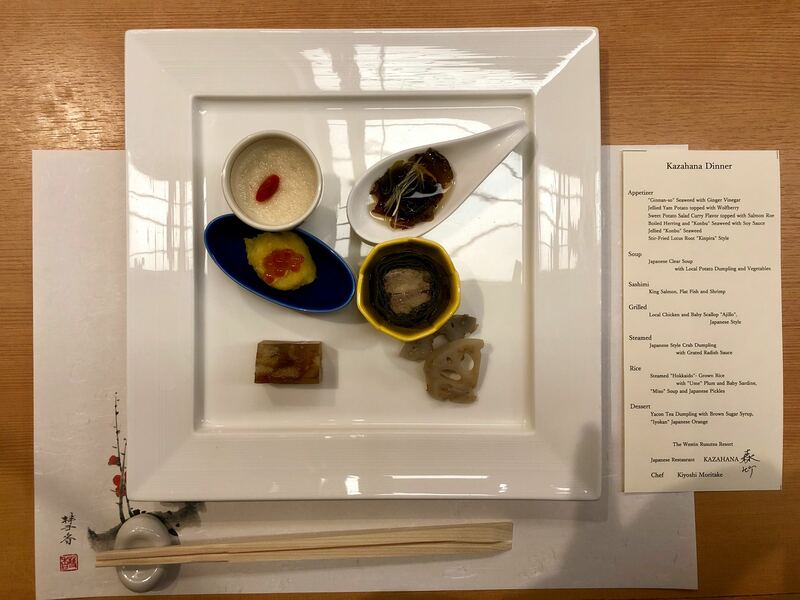 The dining highlight of our stay was a set dinner at the Kazahana restaurant upstairs, which specialises in local cuisine. The food was absolutely delectable and I would highly recommend making a reservation. 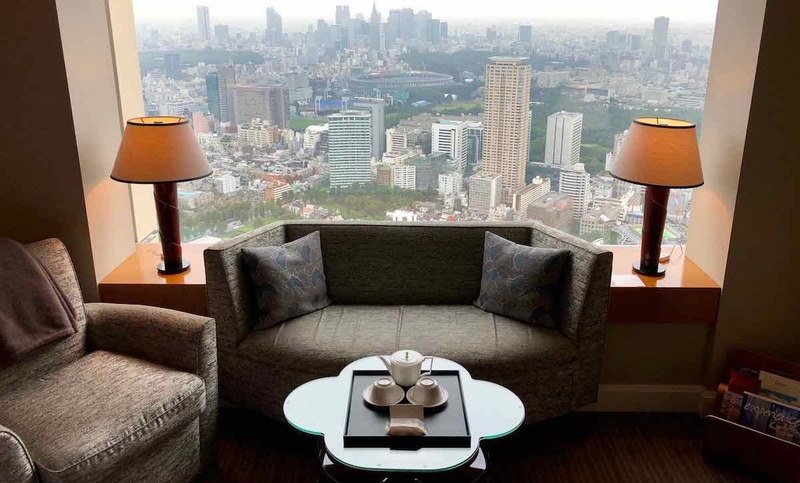 You can expect to pay around 6000 JPY (= ~AU$75) excluding drinks, so it’s perhaps best for a special occasion. 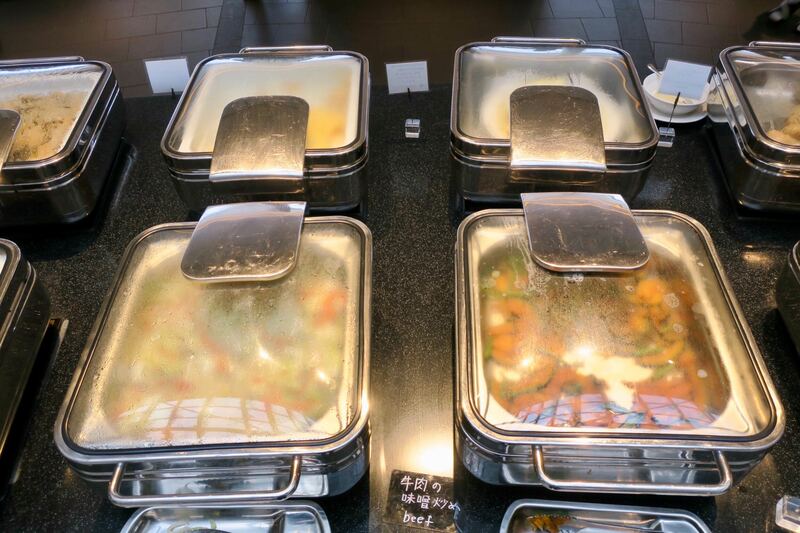 On mountain, food is reasonably priced at 900-1400 JPY (= ~AU$11-18) for a hearty meal, including meat, fish, vegetarian, vegan and gluten-free options. The public bath—well, not so public as you need to be a hotel guest or buy a day pass—is one of the highlights of this hotel. The long, narrow outside bath provides beautiful views of the mountainside (but less photoshopped in real life—these are official photos). The inside has the showers, another long, narrow pool heated to 40°C and a warm jacuzzi (pictured), as well as a cold pool at 16°C and a sauna. If you are not familiar with the onsen concept, it is important to know that it is mandatory to go naked and that the baths are gender-segregated. Here is a 101 guide on what to do at an onsen. It’s open every day from 5 to 10am and 2pm to 1am. You’ll find it the busiest in the early evening before dinner, i.e. between 4 and 6:30pm. This is one of the best ways to relax your muscles after a day on the slopes. You can easily buy your lift passes from the front counter. There is a ski rental counter within the hotel, but it does not open until 8am, so you’ll want to get there first if you are keen to get up the mountain on your first day. Or you may want to rent the night before. The prices are neither cheap nor expensive. 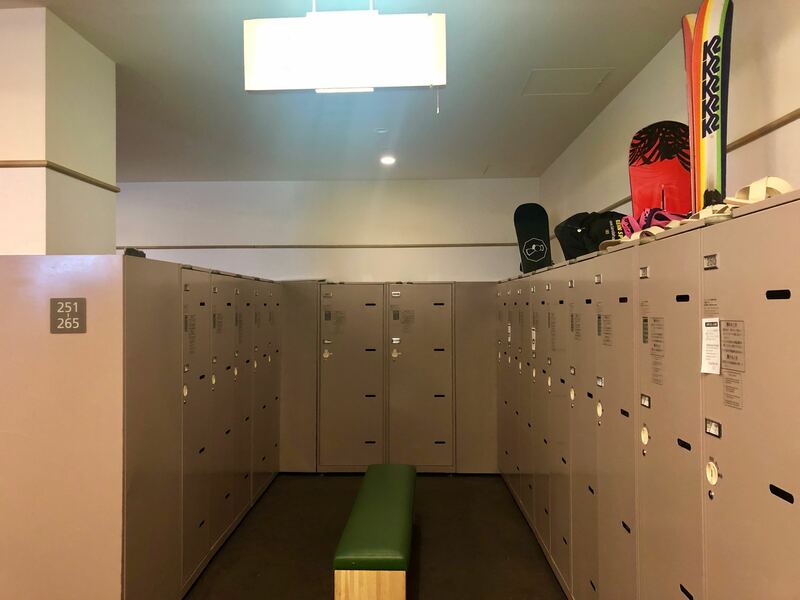 Downstairs near the entrance/exit to the snowfield, you’ll find two large locker rooms. 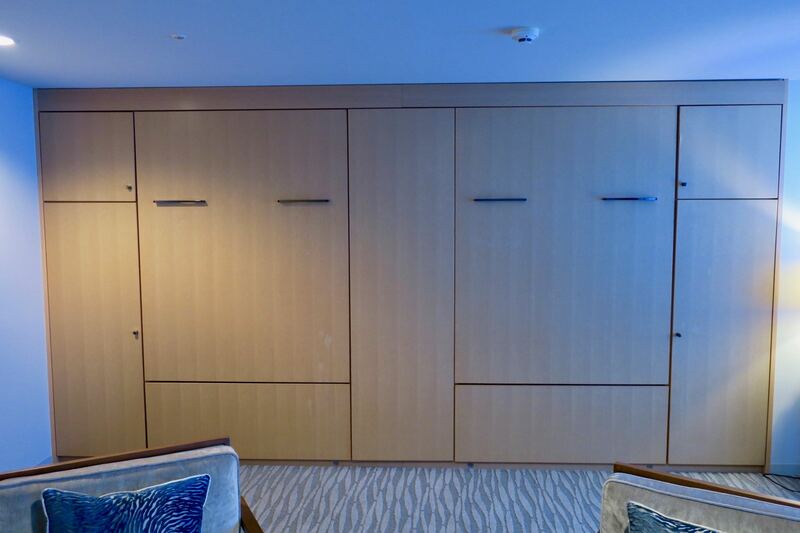 Your room will be allocated one locker. This is where you can store your gear, but note that space is limited, so you won’t want to linger around. The wifi is a lowpoint of this hotel. Whilst the speeds averaged 10/10 Mbps download/upload, it did cut out completely quite a lot. You won’t want to rely on this wifi if you need to get substantial work done. 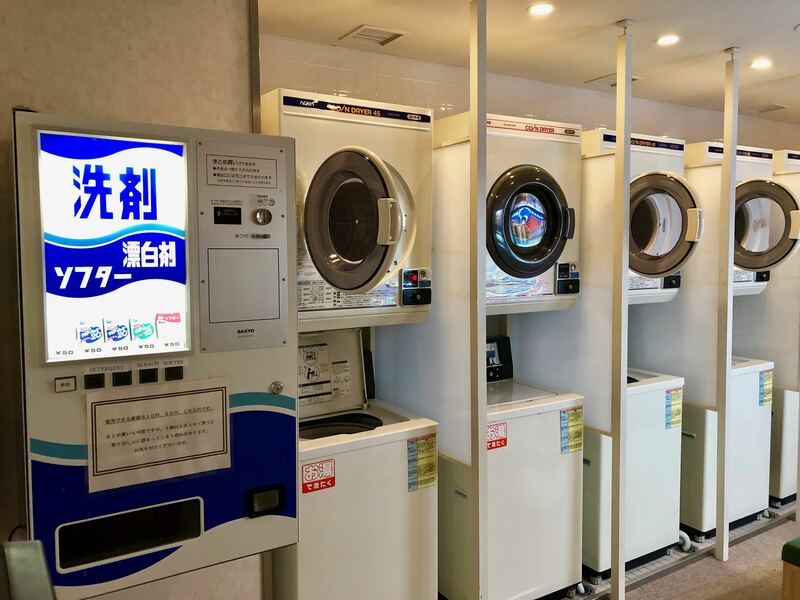 There is a very small gym available to work out in, and a useful coin laundry to freshen up your clothes. One surprise was the very reasonably-priced massages available. 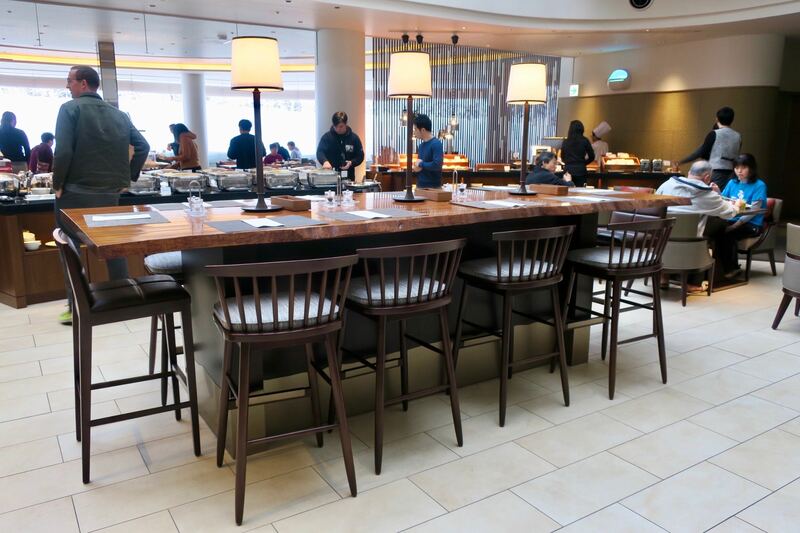 They start at 4000 JPY (= ~AU$50) for 30 minutes and tips are not expected. We found the staff to be friendly and helpful across-the-board. At times, though, they did seem frazzled. The main attraction of this hotel is its location. 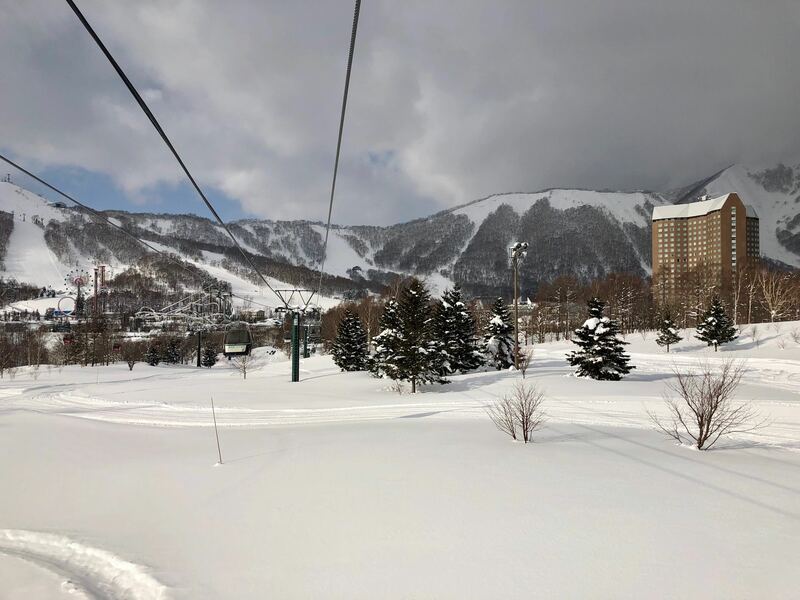 This picture is taken on the Tower Lift chairlift returning to the hotel (to the right) after a day of boarding. It’s a five-minute walk between the base of the chairlift and the hotel’s side entrance. You cannot ski back down to the hotel from the mountain—you must take the chairlift as the incline is not steep enough to carry you. As for the way the slopes are set up, there are three mountains which are all part of Rusutsu Resort. West Mountain slopes up from the other resort and has a surprising variety of trails by skill. It’s definitely worth a half-day or day, especially for beginners. 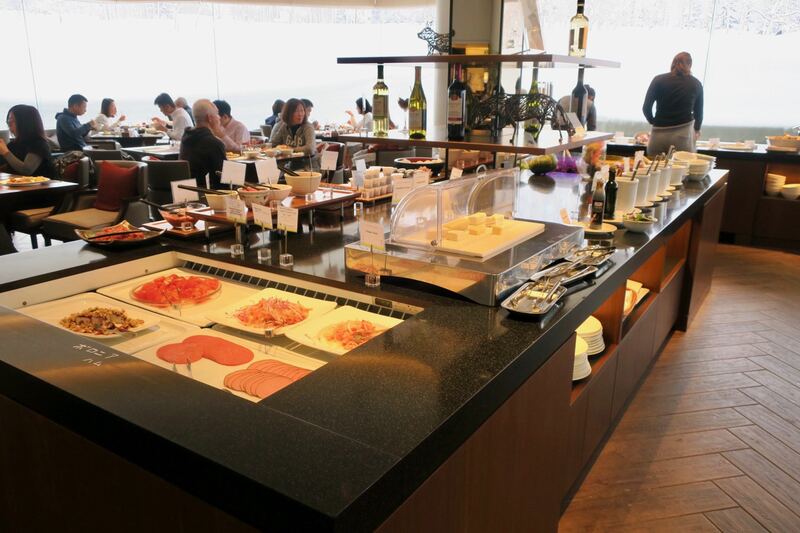 East Mountain is on The Westin’s side of the road and is excellent for all skill levels. However, it is also the busiest. Avid skiers and boarders will want to make their way over to Mount Isola on the far side, which is the highest and widest mountain and offers the most advanced trails. The chairlifts are also faster here and you’ll have more space to make tracks. Across the road is the Rusutsu Resort Hotel. It is a huge complex with eight restaurants and all the kitsch you may want to splash your money on. I felt like I was walking through a mini Las Vegas hotel—and that’s not a compliment. It includes an outdoor amusement park, which is closed in the winter. To get there, you can catch the excruciatingly slow monorail that links the two resorts (can you see it behind the trees?). Or you can just walk less than ten minutes across the road. If you want to eat a cheap meal or grab a snack, there is a 7-Eleven just five minutes’ walking from the hotel. There is also another convenience store further down the main (and only) road. Would I wholeheartedly recommend this property? No, but I would recommend seriously considering it alongside other options. 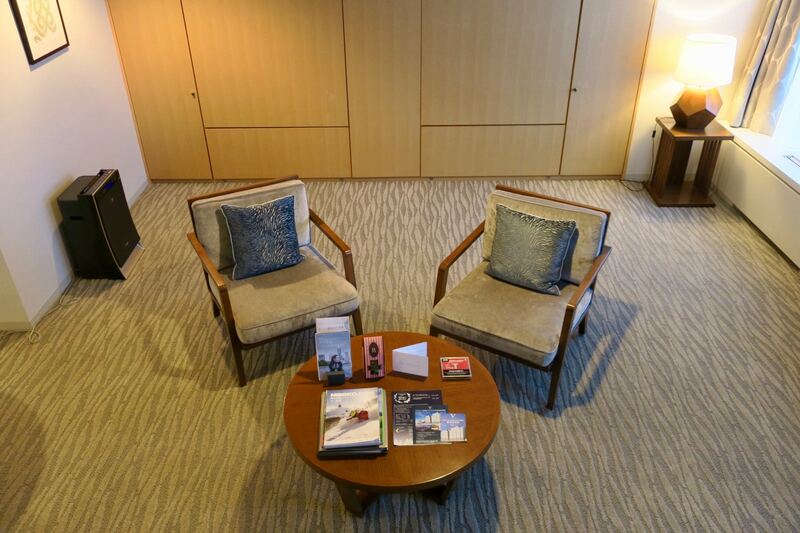 Other travellers tend to rate highly the split-level rooms, the public bath and the hands-on general manager. 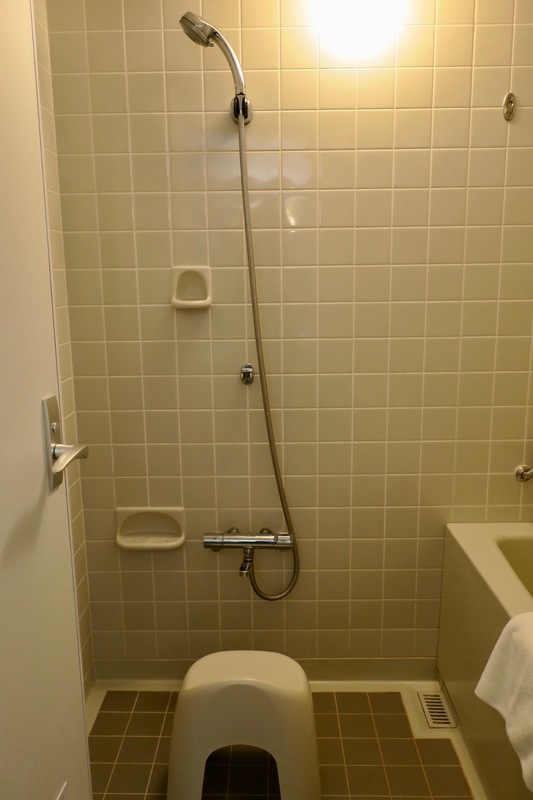 However, some do not like that there is only one bathroom in large rooms and that the dining options are limited and restaurants often full. 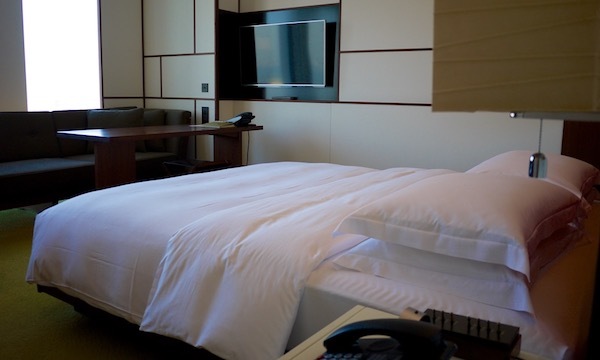 As you can see below, the pros outweigh the cons, so do your research and if you end up choosing this hotel, you can expect an enjoyable (but not flawless) stay. 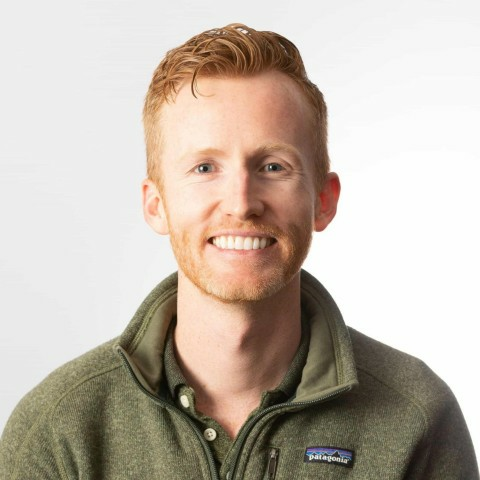 Matt is a Senior Content Producer for Point Hacks, joining the team in 2016. Originally from Sydney, he won the green card lottery and now bases himself in Austin, Texas for half the year and on the road for the other half. His favourite destinations so far have been Japan, Iran, Colombia, Israel and South Africa, and his top flight experiences in Cathay Pacific First, SWISS Business and Singapore Airlines Economy Class. 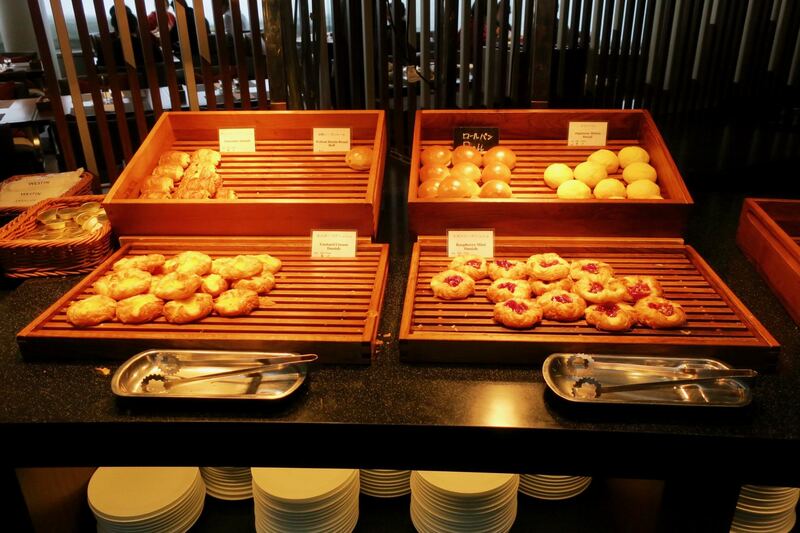 There are two breakfasts buffets, one Japanese and one International. I doubt you’d get bored going to each twice. 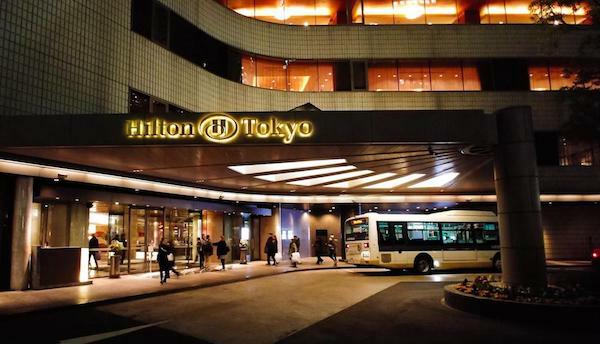 Similarly for dinners, there are three restaurants at the Westin and another half dozen or so at the other hotel across the street, and another half dozen in the village a 5 minute walk from the other hotel’s parking lot. So really off mountain meals shouldn’t be an issue. I do agree the single bathroom is non-optimal for any more than 2-3 people. 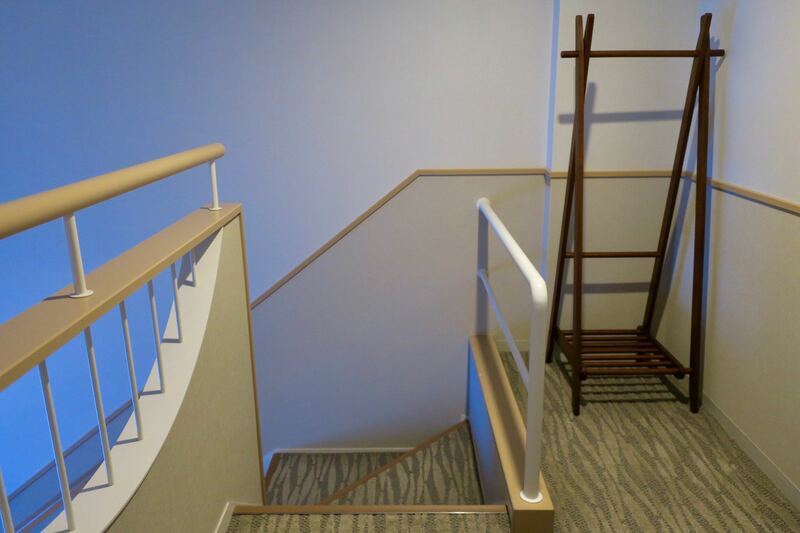 Also strange that one must take the stairs in your room to get to the living room. 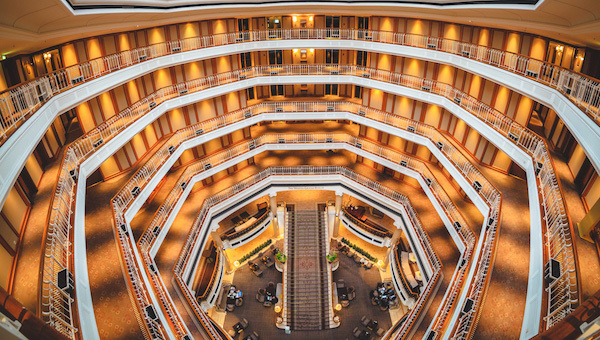 They should have used the open atrium space on the upper level to add a bathroom. Access to the slopes aren’t great either. 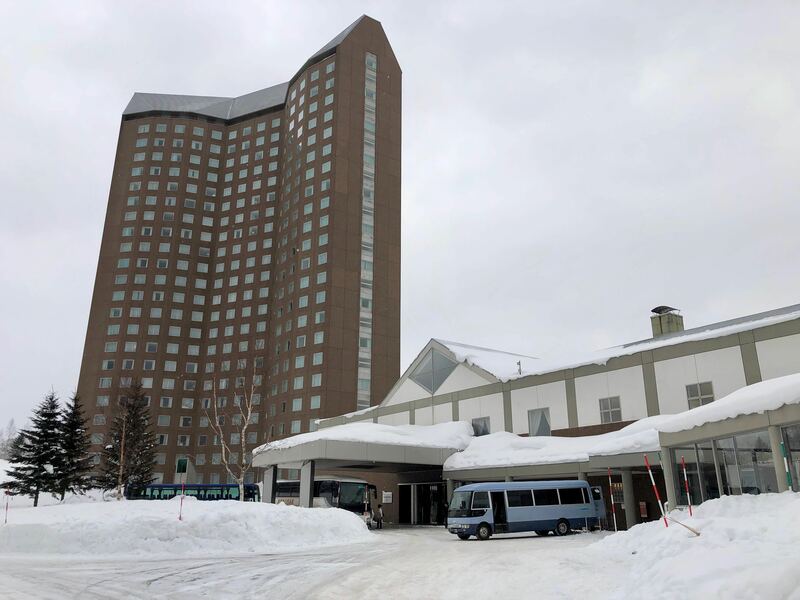 You have to walk then take a lift just to get to the closest mountain which is not my definition of “ski in/ski out.” And the electric monorail to the other hotel’s mountain is exceedingly slow plus the queuing is outside. They really need to consider guest comfort and figure out a better waiting system. I stayed there on points last year. I thought it was a bargain. 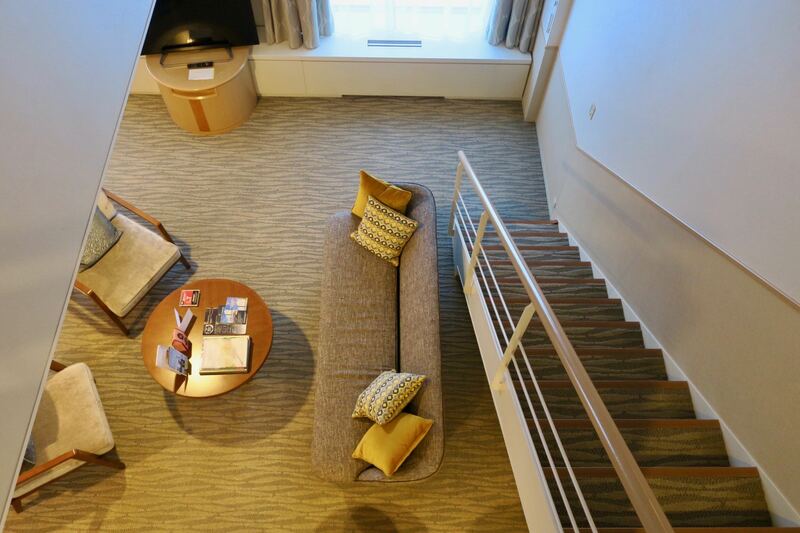 The size of the rooms, split level, four beds and a kitchenette. And on snow. 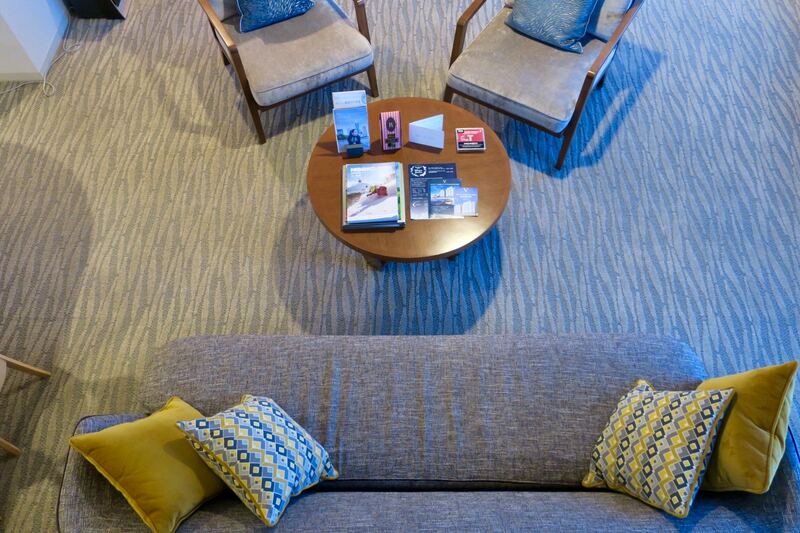 For a standard room redemption. Amazing. Sure, it’s not a top end 5*. 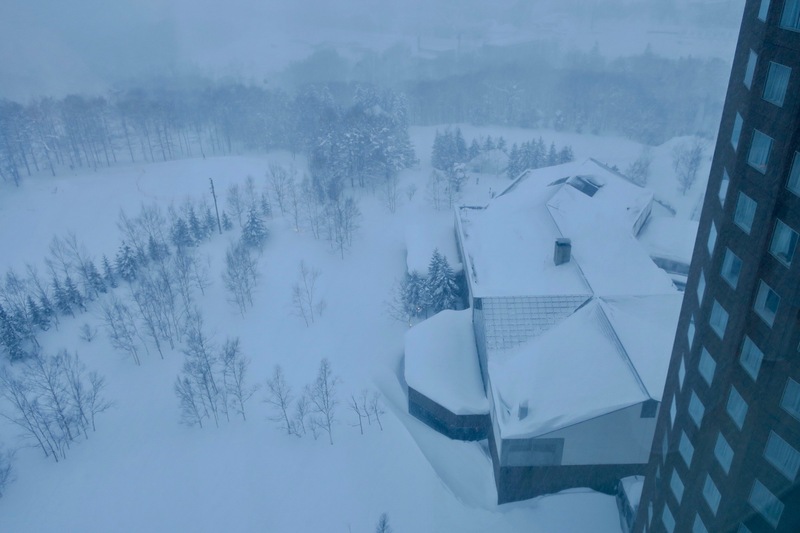 But I doubt you’ll find a better deal in Japan at a resort with that many runs and that much japow!